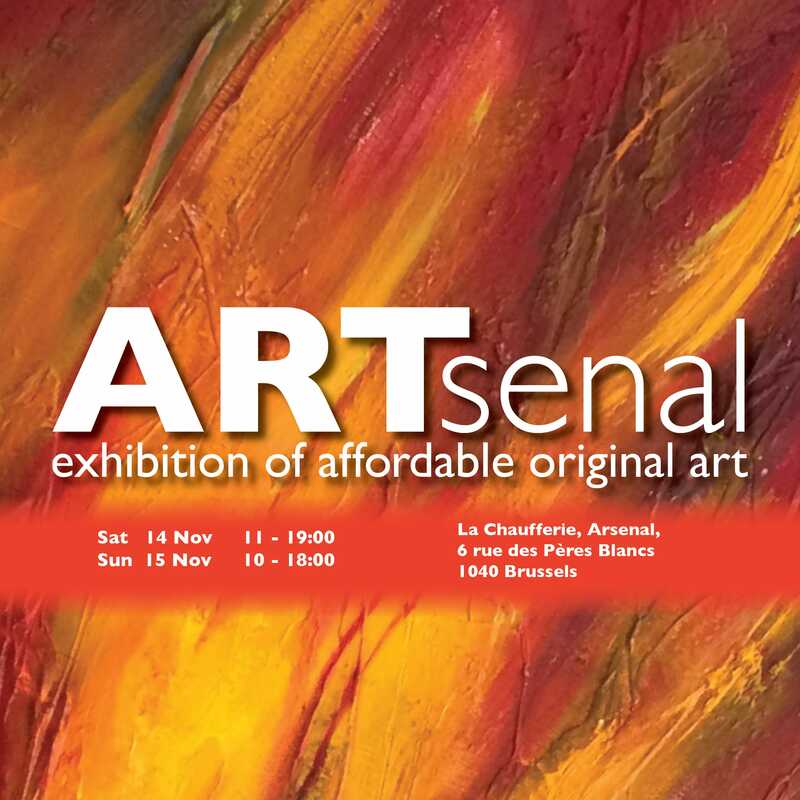 Planning to come to ARTsenal? Our neighbouring companies, CBRE, Luc Duchene, Delvaux, StanleyStella, Pugh & Co, Cebeo have kindly agreed to allow visitors to ARTsenal access to their private car park during the exhibition. You can access the carpark via Bvd Louis Schmidt, between Ch. de Wavre and rue des Peres Blancs. But why not leave the car at home and come by public transport? See our access page for more detail.